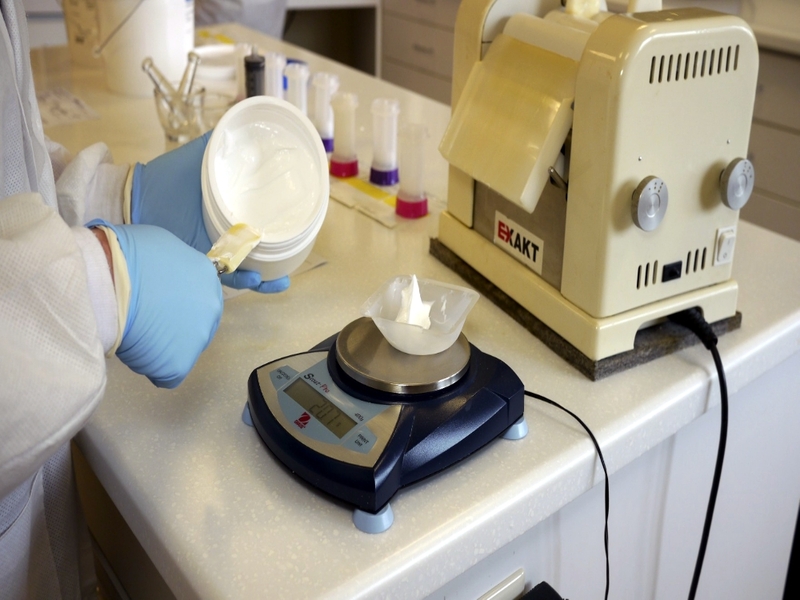 FEATURE – Pharmaceutical compounding is seeing a resurgence as physicians and pharmacists work together to have medication prepared in such a way that patients are more willing and able to take medication as directed. In this Q-and-A, certified pharmacy technician Luey Rawlinson, of Stapley Family Pharmacy in St. George, advocates the benefits of compounding medicines and addresses common concerns. In considering whether compound medicine might be of interest to you, ask yourself: Have you ever wished your child’s medicine tasted better, so they would accept it without a fuss? Have you struggled to cut a prescription tablet in half because the pill wasn’t manufactured in the strength you required? Perhaps a loved one could have benefited from having multiple medications combined into a single dose. Compounding pharmacists provide solutions to all these problems, and more! 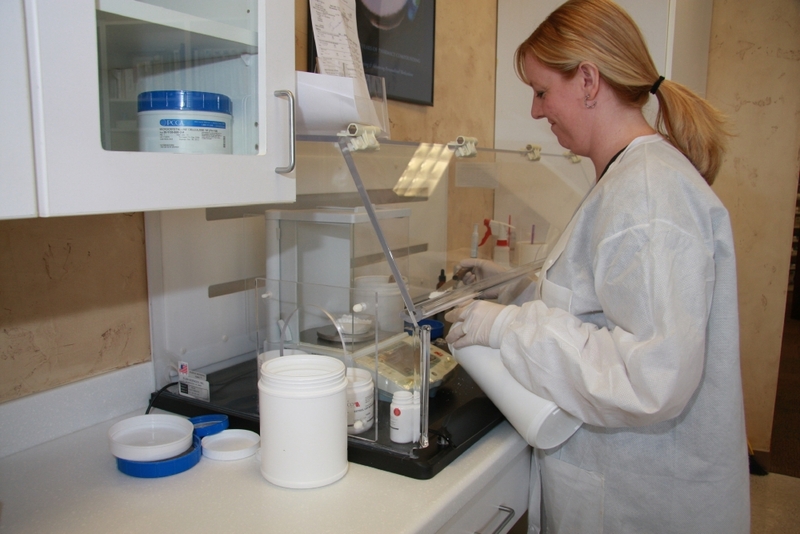 Pharmacy compounding is the art and science of preparing customized medications for patients. Its practice dates back to the origins of pharmacy, although compounding’s presence in the pharmacy profession has changed over the years with the advent of mass drug manufacturing. Compounding declined as the pharmacist’s role as a preparer of medications quickly changed to that of a dispenser of manufactured dosage forms. Within the last few decades, however, compounding has experienced a renaissance as modern technology and innovative techniques have allowed more pharmacists to customize medications to meet a patient’s unique needs. The primary reason for compounding is to avoid patient noncompliance, which means the patient is either unable or unwilling to use the medication as directed. Many patients are allergic to preservatives or dyes, or require a dosage that is different from the standard drug strengths. A compounding pharmacist can adjust the strength of a medication, avoid unwanted ingredients, add flavor to make the medication more palatable, and prepare medications using unique delivery systems. For patients who find it difficult to swallow a capsule, a compounding pharmacist may prepare the drug as a flavored liquid suspension, topical gels or creams, suppositories, sublingual troches, or even lollipops. Can my child or elderly parent take compounded medication? Yes. Children and the elderly are often the types of patients who benefit most from compounding. A compounding pharmacist can work directly with the physician and the patient to select a flavoring agent, such as bubblegum, grape, tutti-frutti, or vanilla butternut, which provides both an appropriate match for the medication’s properties and the patient’s taste preferences. Just think – no more wasting medicine when a cranky patient spits it out! 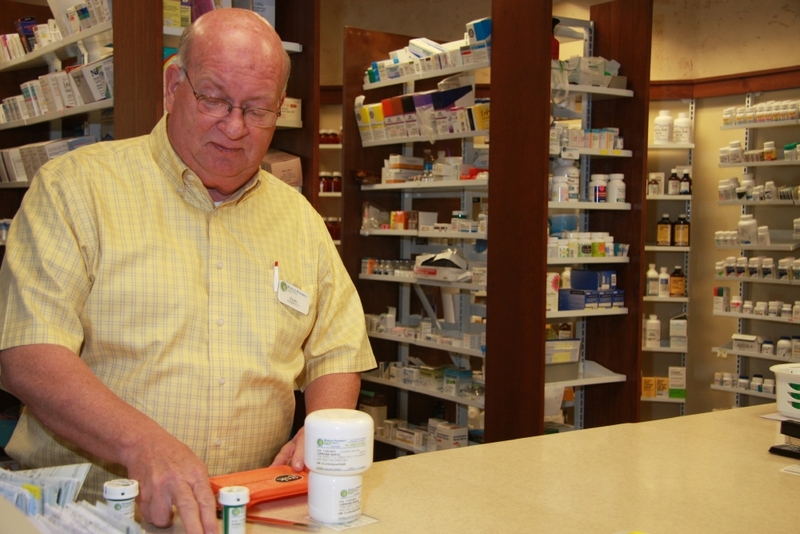 Compounding pharmacists also can help patients who experience chronic pain. For example, some arthritic patients cannot take certain medications due to gastrointestinal side effects. With a healthcare practitioner’s prescription, a compounding pharmacist may be able to provide these patients’ anti-inflammatory or pain-relieving medications with topical preparations that can be absorbed through the skin. Compounded prescriptions are frequently used to ease pain, nausea, and other symptoms for hospice patients as well. Compounding has been part of health care since the origins of pharmacy, and is widely used today in all areas of the industry, from hospitals to nuclear medicine. The Food and Drug Administration has stated that compounded prescriptions are both ethical and legal as long as they are prescribed by a licensed practitioner for a specific patient, and are compounded by a licensed pharmacy. In addition, compounding is regulated by state boards of pharmacy. Some insurance plans allow the patient to be reimbursed by sending in claim forms. While you may be paying a pharmacy directly for a compounded prescription, some insurance plans may cover the final cost. Cost depends on factors such as the type of ingredients and equipment required plus the time the pharmacist spends researching and preparing the medication. Fortunately, compounding pharmacists have access to pure-grade quality chemicals which dramatically lower overall costs and allow them to be very competitive with commercially manufactured products. Almost any kind; compounded prescriptions are ideal for any patient requiring unique dosages and/or delivery devices. Some compounding applications include: hormone replacement therapy, opthalmology, dentistry, otic, dermatology, neuropathy, veterinary, infertility, and many more! Prescription compounding is a rapidly growing component of many physicians’ practices, but some may not realize the extent of compounding’s resurgence in recent years. Ask your healthcare practitioner about compounding or get in touch with a compounding pharmacy that is committed to providing high-quality compounded medications as prescribed by the practitioner. Through the triad relationship of patient, prescriber, and pharmacist, all three can work together to solve unique medical problems. Written by St. George Health and Wellness Staff for St. George Health and Wellness magazine and St. George News. St. George Health & Wellness magazine provides St. George and surrounding areas with a contemporary, high-energy publication for young adults, families and seniors interested in wellness, recreation and outdoor living.